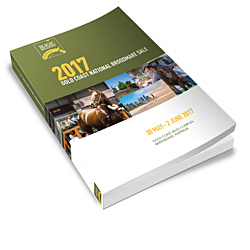 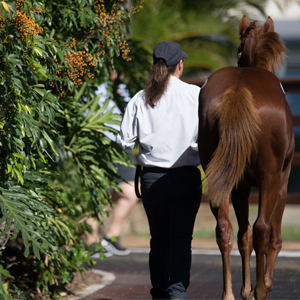 Comprising 1,055 lots, the auction will present a spectacular line up of breeding prospects – from race fillies and broodmares to stallions and stallion shares. 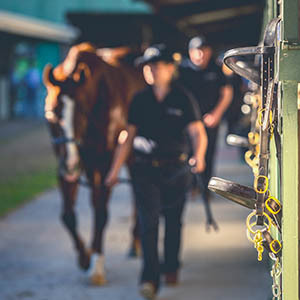 The race fillies and broodmares include over 220 black type performed lots and over 500 lots of the Book One catalogue are at second cover or less. 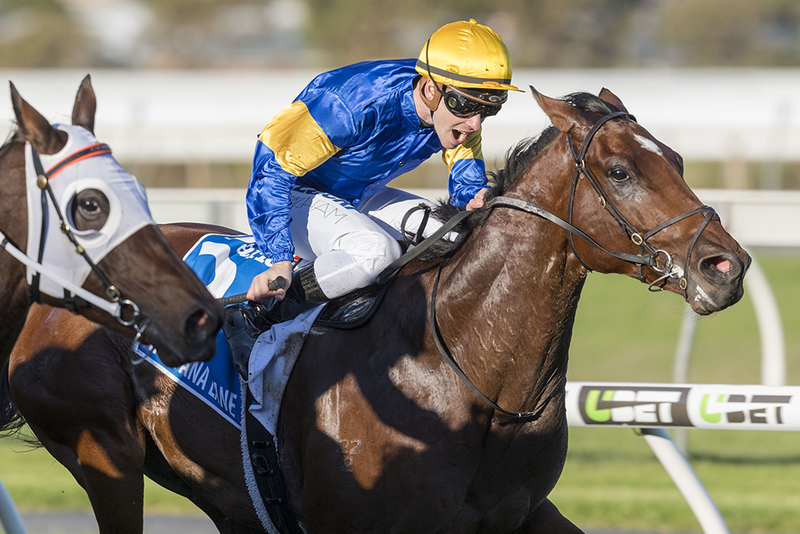 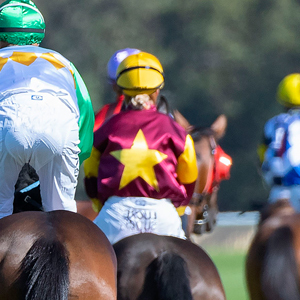 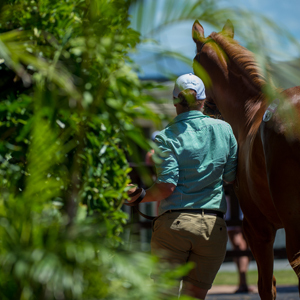 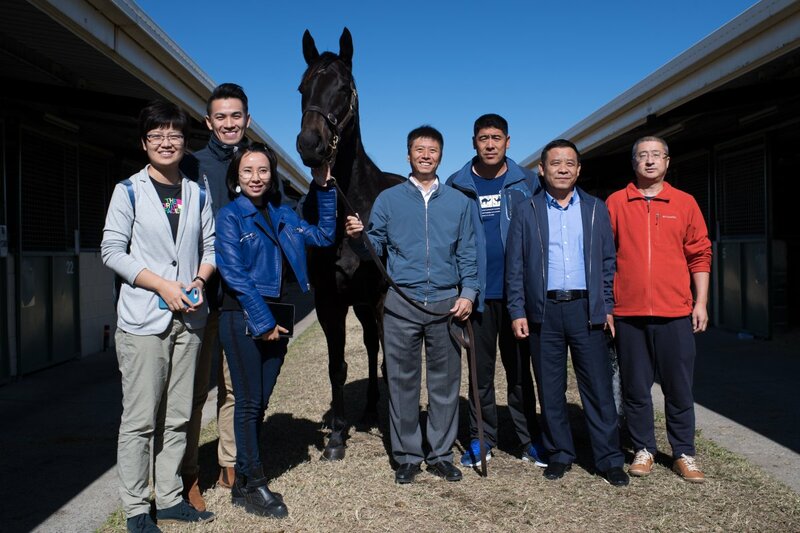 “We are overwhelmed by the support that the vendors of Australasia have given the sale again this year, the catalogue is filled with quality from start to finish,” Magic Millions Managing Director Vin Cox said. 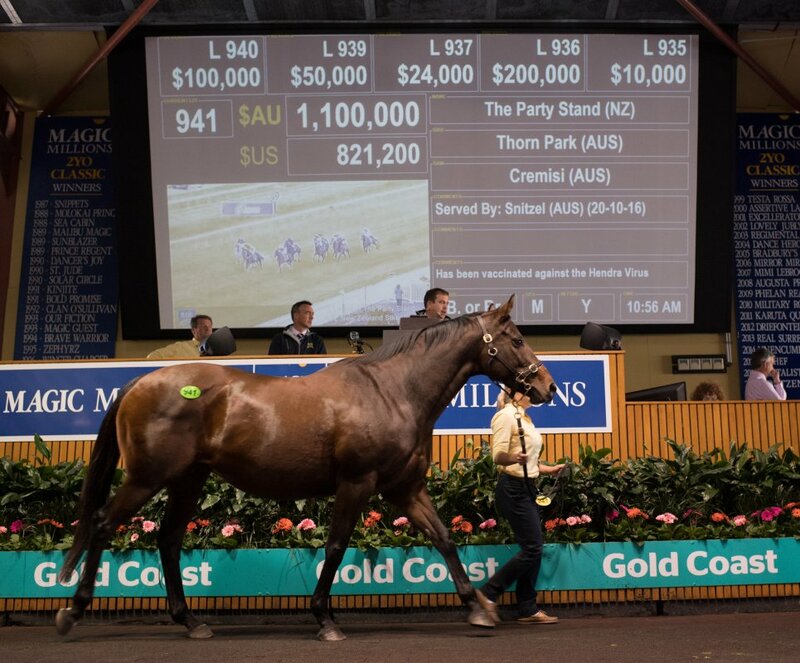 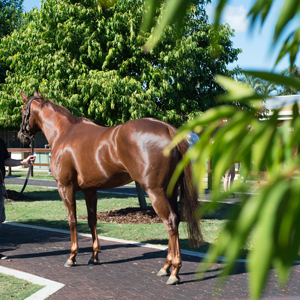 “The Gold Coast is the place to be in late May and June and we look forward to welcoming buyers from around Australia and the globe for a truly remarkable offering of bloodstock,” Cox added.